Indiana, County PowerPoint Map with individual editable counties and names. Great for setting up sales and marketing territories and regions. 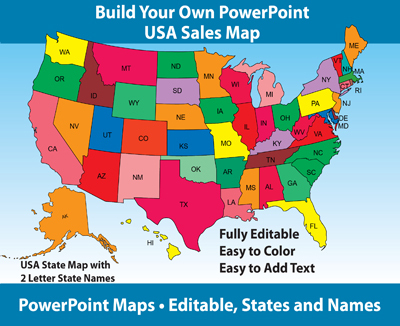 States with editable counties can fit together so you can build a regional states/county territory sales map. Now through Feb 28, 2019! 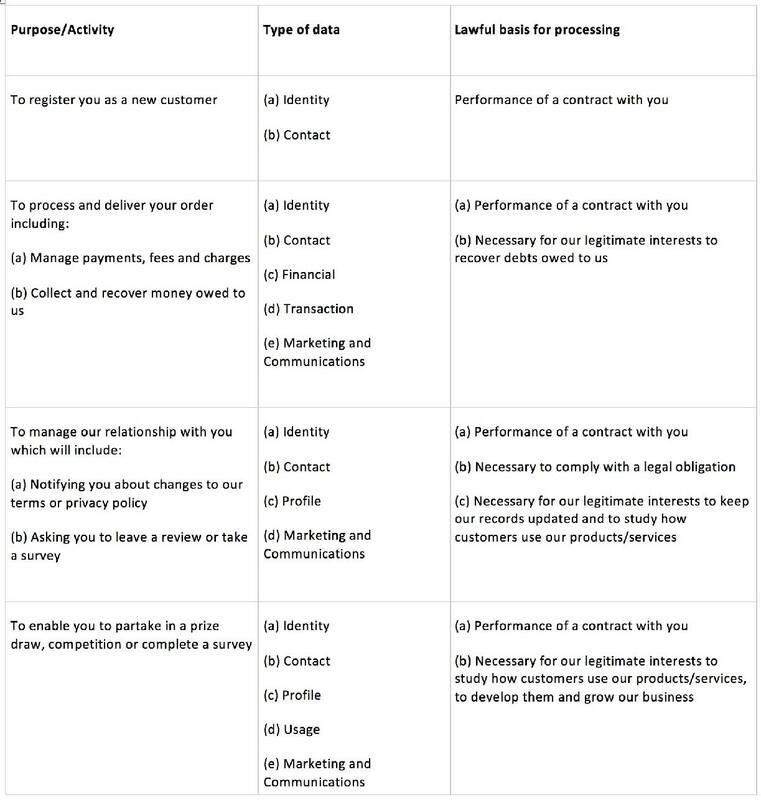 This privacy notice provides you with details of how we collect and process your personal data through your use of our site MapsForDesign.com, including any information you may provide through our site when you purchase a product or service, sign up to our newsletter or take part in a prize draw or competition. Bruce Jones Design and J. Bruce Jones is the data controller and we are responsible for your personal data (referred to as “we”, “us” or “our” in this privacy notice). Full name of legal entity: Bruce Jones Design, Inc.
• Identity Data may include your first name, last name, username. • Profile Data may include your username and password, purchases or orders, your interests, preferences, feedback and survey responses. • Usage Data may include information about how you use our website, products and services. • Contact, Financial and Transaction Data from providers of technical, payment and delivery services [such as Stripe based [inside OR outside] the EU]. We may process your personal data for more than one lawful ground, depending on the specific purpose for which we are using your data. 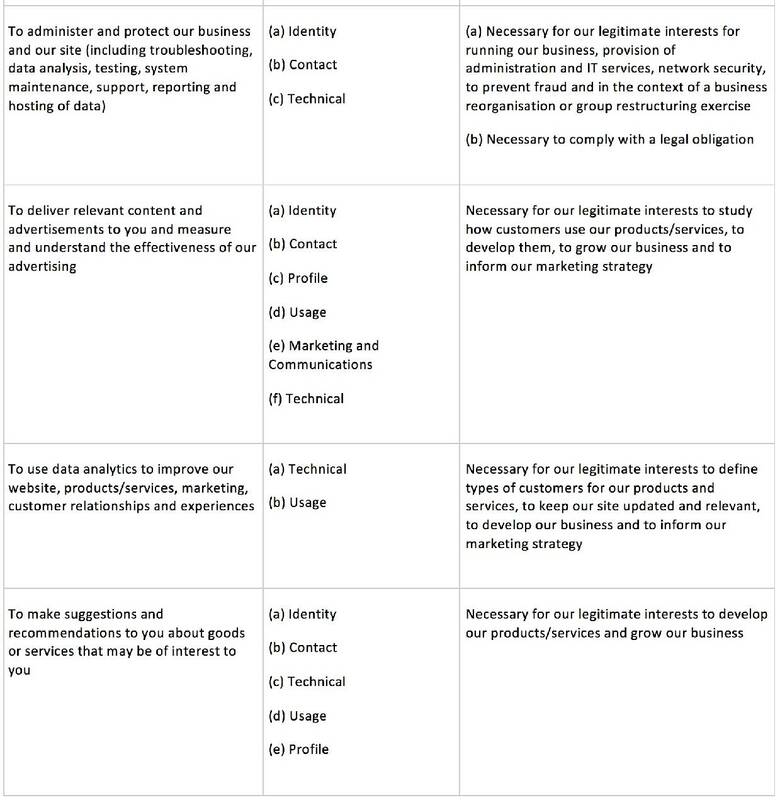 Please email us at bruce@bjdesign.com if you need details about the specific legal ground we are relying on to process your personal data where more than one ground has been set out in the table below. You can ask us or third parties to stop sending you marketing messages at any time [by logging into the website and checking or unchecking relevant boxes to adjust your marketing preferences] OR [by following the opt-out links on any marketing message sent to you or] OR by emailing us at bruce@bjdesign.com at any time]. • Where we use providers based in the United States, we may transfer data to them if they are part of the EU-US Privacy Shield which requires them to provide similar protection to personal data shared between the Europe and the US. Please email us at bruce@bjdesign.com if you want further information on the specific mechanism used by us when transferring your personal data out of the EEA. If you wish to exercise any of the rights set out above, please email us bruce@bjdesign.com.